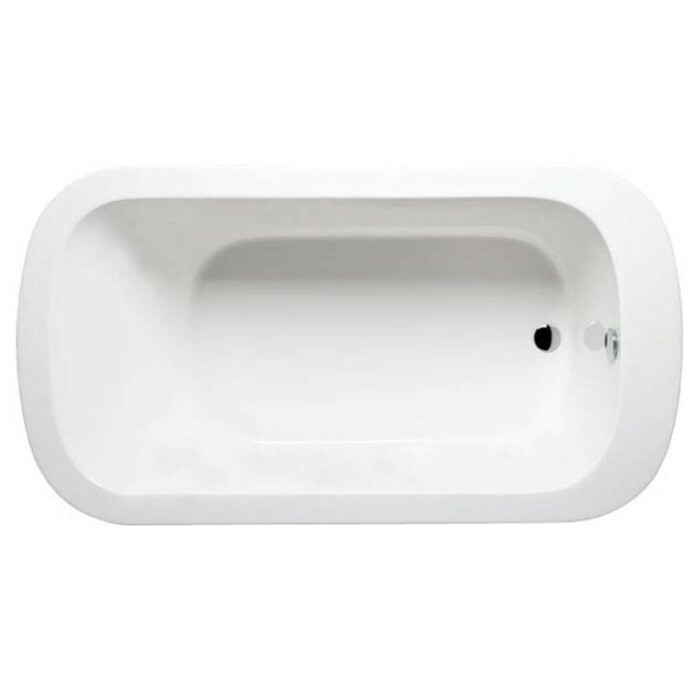 Americh offers a series of oval freestanding tubs with an end drain and single backrest. Choose from 4 sizes. The 60" Abigayle is perfect for smaller bathrooms where space is at a premium. The 66" tubs allow for more leg room and with widths of 32", 34" and 36" they stay on the slim side. All the tubs in this series have a 120° backrest recline so you can relax in comfort. Find a sophisticated, modern design. A clean, sleek look with a flat deck and roomy interior. The wide rim at the drain end can be used to install a deck mount filler. Or choose to pair the Abigayle with a floor or wall mount filler. Acrylic construction provides a non-porous surface for easy cleaning and sanitizing. And, the acrylic will never fade or lose its brilliance over time. 2 piece design allows for easy access and installation. 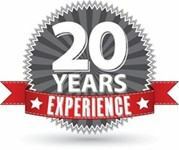 Americh has provided clientele with cutting edge designs and the highest level of quality. Customize your bath with your choice of tub color: Biscuit, Black, Bone, Ice Gray, Sterling Silver, White. Since the Abigayle has two piece construction, you can have the bathtub two-tone. The rim and inside of the tub one color, the skirt another. 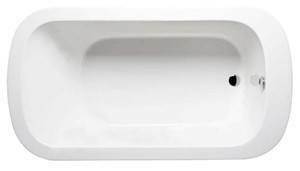 The tub comes standard with an integral drain in your choice of colors: Polished Chrome, Polished Brass, Polished Nickel, Satin Nickel or Oil Rubbed Bronze. Additional options include pillows, grab bars and linear drain overflow.